If you have an idea for a startup, the first point of order is to raise funding, or at least get validation and find out if investors think your idea has potential, and whether your business plan to execute it is feasible enough for them to consider getting on-board. This is where a VC pitch deck comes into the picture, as a tool to help you make the case – a presentation deck to help you make your pitch. What Should Be in Your Pitch Deck? 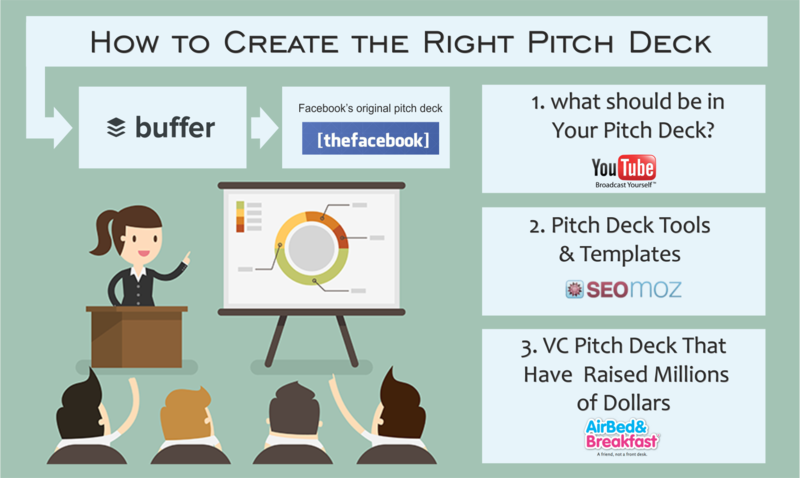 Now that you know what is a pitch deck, let’s look at how to create the right pitch deck for your startup that will convince investors. Present your pitch with total clarity, from idea to prototype, and minimum viable product (MVP) development, market research, financing requirements and commercialization. These are, according to Guy Kawasaki, Bill Clark and Noah Parsons, the 10 most essential slides and aspects that you need in order to create a winning pitch deck to wow your investors. Canva – Creating slides and presentations is a breeze with Canva, and they make it easier with ready-make pitch deck presentation templates. Keynote – Presentation software application from Apple that helps your team collaborate to create stunning presentations. Prezi – Designed for people who aren’t designers, Prezi is presentation software that uses motion, zoom, and spatial relationships to bring your ideas to life and make you a great presenter. Pitchdeck – Pitchdeck & Beyond enables you to create presentations for corporate and investor guides. Now that you know what’s a pitch deck, what should be in it, and what tools you need to make these slides, let’s take a look at a few startups that have raised millions of dollars from angel investors and VCs using these very slides and pitch decks. Use them as a reference, get the inspiration you need, lift the entire concept if you must, but create a fantastic pitchdeck that makes your startup an offer no investor can afford to miss out on. Facebook’s first pitch deck was not about making money. 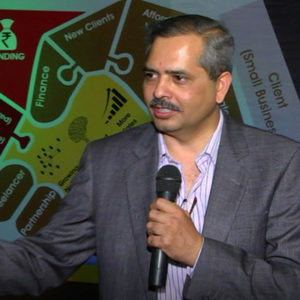 Instead, it talked about features like user engagement, customer areas and growth metrics. It sounds crazy, when you see this deck of slides created and presented in 2004, and then come back to the present where it has turned into the world’s largest social network. One odd thing about this deck is that there is no problem or challenge that it claims to address. It was just an interactive platform for college students that caught on fast and went viral, spreading across colleges and universities, and then spilling out into the real world. Based on this pitch, Thefacebook.com was able to receive an initial funding of $500,000 from PayPal Cofounder Peter Thiel. Takeaway: The focus of the pitch deck was on fast growth, the traffic they expected to generate, and the user engagement that would be the key to making it go viral. Based on the results, it’s fair to say that this slide deck worked very well – convinced the investor, and the company ended up doing exactly what the pitchdeck claimed it would. Airbnb is basically a platform to explore, register and find lodging for rent around the world. This is one of the best startup pitchdeck stories in which the introduction is the major takeaway. It neatly describes the idea and sums up the business model in just a few short words. The original pitch deck used by Airbnb back in 2008 secured $600k of early-stage venture capital from Sequoia Capital and Y Ventures. (Airbnb is now worth approx $31 billion). Takeaway: This pitch emphasises the first mover advantage – an important point that the most successful startups are powered by ideas that no one has thought of before. Buffer is a social media management tool that makes it easy to share content. You can use a single dashboard to schedule posts on Twitter, Facebook, Linkedin, and other social media platforms. It also helps you track and respond instantly to mentions and keywords, and gives you all the social media ROI metrics such as clicks, retweets, likes, favourites, mentions, and views each post has gained. This is the Buffer pitch deck used to raise $3.5 million in Series A funding from Red Swan Ventures, Collaborative Fund and others. Youtube’s original pitch deck is simple and basic, with only 10 slides. It managed to raise a $3.5 million in seed funding from Sequoia Capital. In November 2006, YouTube was acquired by Google for $1.6 billion, and is now a Google subsidiary. Takeaway: It was hard to upload, share and watch videos on the web. Now it’s ridiculously easy for anyone with a keyboard. The difference is Youtube, which allows anyone and everyone to Broadcast Yourself – to upload, share and watch videos. The pitchdeck showed there was a need in the online video segment, and they knew how to fill it. Moz started first as an SEO company, but has now transformed and diversified to provide assistance to marketers across all inbound marketing channels. Moz offers analytics software to track all of a website’s inbound marketing efforts on a single platform. Originally called SEOMoz, the initial pitch deck managed to raise $18 million in venture capital from Foundry Group and Ignition Partners. Takeaway: They were able to present accurate data in the form of estimated revenue and revenue run rate, average customer lifetime value, cost of paid acquisitions, etc. To conclude, a strong pitch deck reinforces your brand to investors, and demonstrates that you clearly understand what your business is and who your target customers are. Use the takeaways from these startup pitch decks to create your own slides, raise funding for your own startup, and then make it come true. The only reason these 5 slides are being discussed in this post is because they went on to do what they claimed in the presentation. Have questions about startup funding? 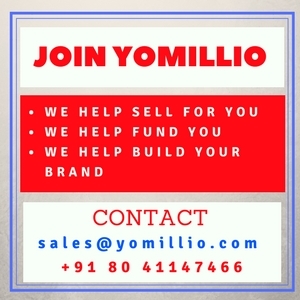 We’ll analyze your financing needs, tell you how much funding you need, the most suitable source, and then help you apply and secure the funding you need.